PacMoore serves countless food sectors with end-to-end food manufacturing services. We can work with and process a wide variety of food grade ingredients. Additionally, our industry resources and purchasing ability ensure that you have easy access to external food products of all kinds. From basic to specialized ingredients, PacMoore has you covered. Don’t see your product category on the list? No problem. Simply give us a call, and we can work with you to help see that your needs are met. For starters, PacMoore’s flexible equipment and quality systems that allow us to work with a wide range of food categories and ingredient types. We also have access to ingredients of all types. And our years of experience and industry connections give us the expertise to acquire ingredients for virtually any customer request. Our team makes smart, economical decisions, and our customers see the benefit. 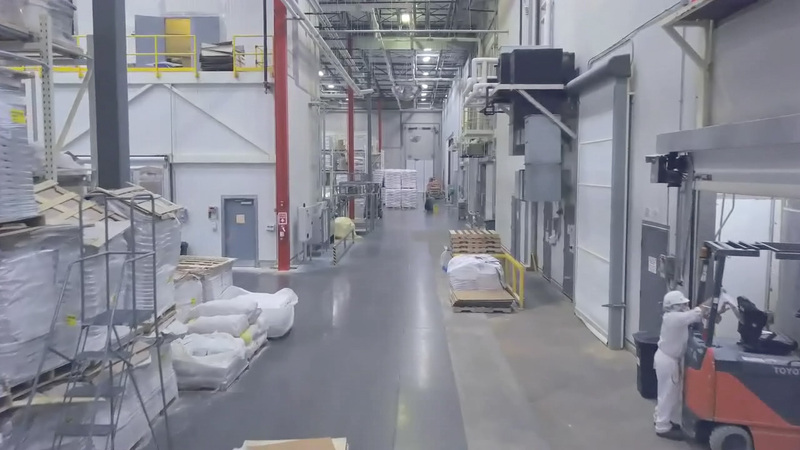 PacMoore’s ability to process a wide range of food products and access to high-quality ingredients means we can better serve the numerous food sectors. We are able to offer food production services for a segmented industry, all while maintaining product quality and consistency. PacMoore specializes in turnkey service offerings. We make the process so easy that you only need to place your order — we’ll take care of the rest. Our team also offers a la carte services. Those include ingredient purchasing, manufacturing, storing and delivering the end product. Our various manufacturing services include blending, spray drying, extrusion, consumer packaging, sifting and re-packing, among others. Whatever needs you have during the food production process, PacMoore can step in as needed. Whatever food product your brand represents — from standard to specialized — PacMoore can fill your order. We’ve got the purchasing expertise, the resources, the facilities and the skill to fill your order. 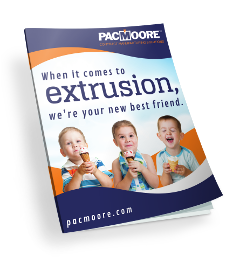 For PacMoore, we’re about more than quality products. We’re also about quality service from start to finish. Whether you seek limited support or full turnkey service, we treat you like a valued business partner. Our customer-centric approach helps us better meet your needs. To learn more about the food product categories we offer, or to find out more about our comprehensive service offerings, contact PacMoore today. Do you have additional questions about our core Food Product Categories?